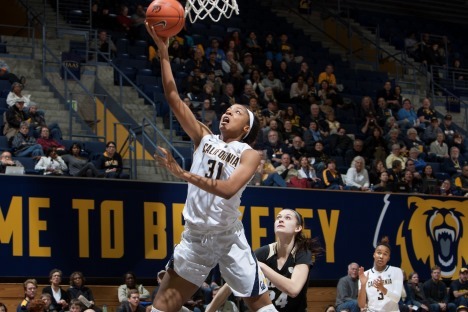 Cal Women's Basketball hosts Seattle at Haas Pavilion. Are your upcoming finals making you long for summer? Come learn more about UCEAP Summer Programs being offered for Summer 2018 while sipping on a cup of hot chocolate!